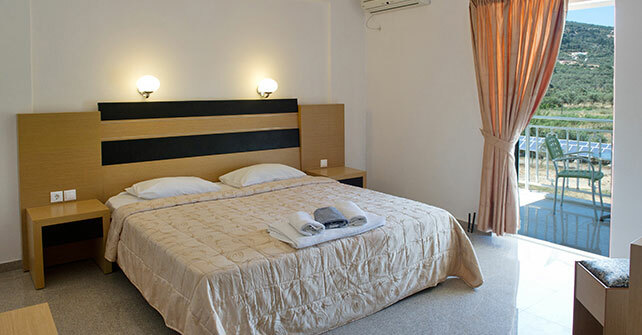 Odyssion is a newlly-built hotel in Lefkada Island with modern specs and comforts. 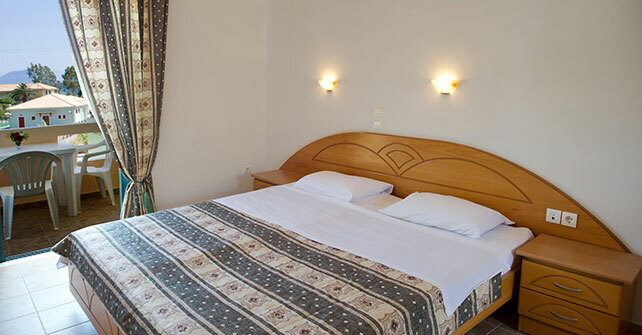 It has comfortable apartments and suites. 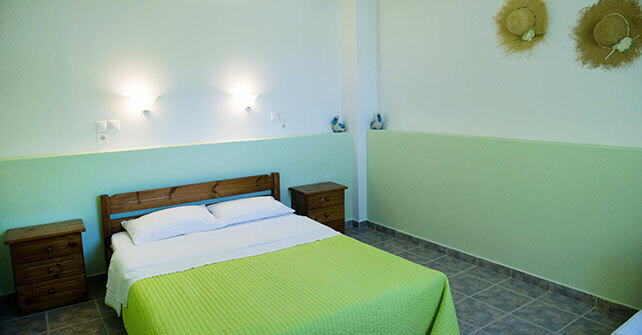 It is located 150m from the sea and the beach, suitable for swimming and ideal for wind surfing and it is in the middle of the magnificent Vassiliki Bay.